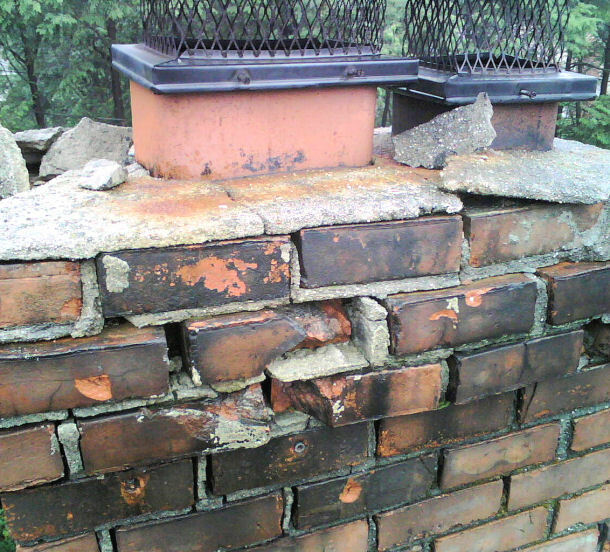 Chimney violations can be a tedious problem but it could also mean that you have a more serious concern on hand. At Chimney Repair NY, our expert masons and skilled chimney technicians stand by a strong commitment of protecting your home and safety. Our chimney engineers have over 20 years of experience repairing all chimney types and can correct any of your fireplace or chimney violations. We perform a comprehensive diagnosis to identify the problem source and provide you with the quickest and most cost effective solution. Get reliable and professional service from the chimney specialists you can trust by calling us today at 1-877-952-7425 or request a Free Chimney Quote. We service all residential homes, homeowners associations (HOA), apartment buildings, brownstones, and commercial buildings.